Game description: A young orphan named Ziya is swept away from his mundane village life when he and his childhood friend investigate a mysterious gate. 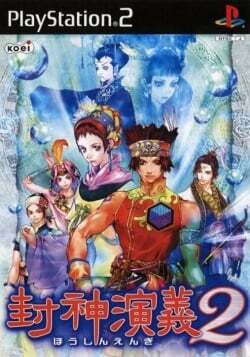 There, they find an unconscious girl named Li Lan, whose conflict inevitably drags the young men into an adventure the spans throughout the human world and celestial realms. This page was last edited on 15 April 2019, at 21:23.